In 1912, Rabindranath Tagore bought a large manor house (Kuthi Bari) with surrounding lands in Surul, 3 km from Santiniketan, from the zamindar of Raipur. The Institute of Rural Reconstruction was founded on February 6, 1922 with Leonard Knight Elmhirst as its first Director and Rabindranath named it Sriniketan. Rathindranath Tagore, Santosh Chandra Mazumdar, Gour Gopal Ghosh, Kalimohan Ghosh and Kim Taro Kasahara joined Elmhirst. Thus the second but contiguous campus of Visva-Bharati came to be at Sriniketan. The chief object was to help villagers and people to solve their own problems instead of a solution being imposed on them from outside. Siksha-Satra was conceived out of the experience which Elmhirst gained during his two years work among villages and villagers. Siksha-Satra was established on the outskirts of Santiniketan in the year of 1924 by Rabindranath Tagore with object of imparting training to enable students to take up some independent vocation in life. In 1927, Siksha-Satra was transferred to Sriniketan. In Tagore’s own words – “Siksha-Satra is the natural outcome of some years of educational experiment at Santiniketan and at the Institute of Rural Reconstruction at Sriniketan. Here an attempt is being made to give an all-round education to village children and provide them with training which will not only enable them to earn a decent livelihood but also to equip them with the necessary training and creative imagination with which they help to improve the rural life of Bengal in all its aspects”. Siksha-Satra provides an atmosphere of openness of nature, creativity in which lessons are imparted in keeping with the syllabus shared with Patha-Bhavana. It also provides a large spectrum of work education subjects like modeling, woodcrafts, weaving, electrical servicing and maintenance, horticulture, drawing, Painting and artistic handicrafts. 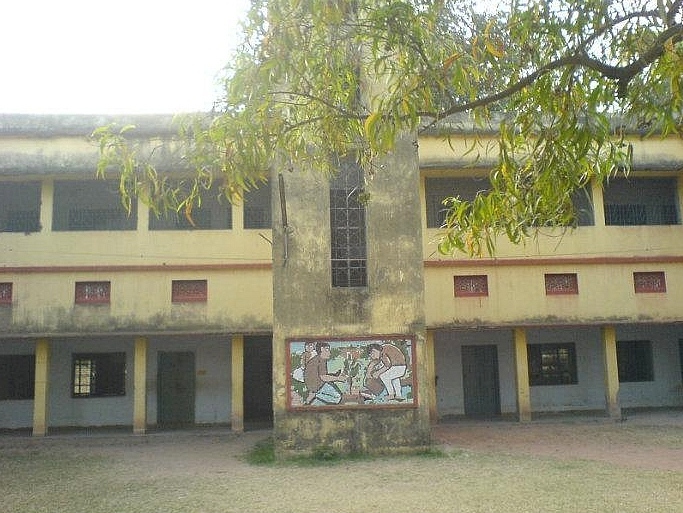 Siksha-Satra was a residential school with facilities for day-scholars till 1975. Presently, it is a non-residential school.